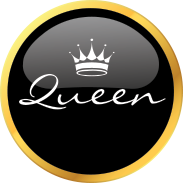 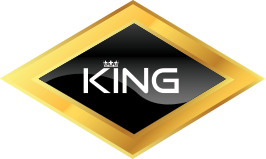 Please see below for examples of the range of winners badges as part of The Royal Connection. 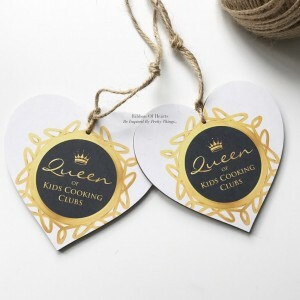 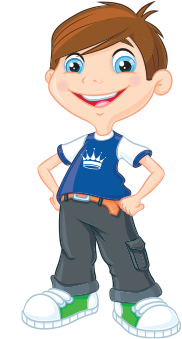 These are free to winners and customised with your winning Royal Title. 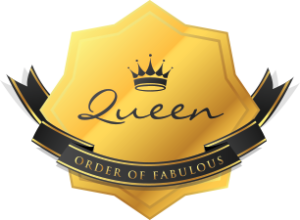 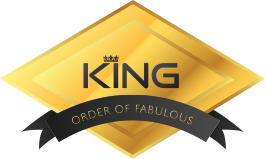 For those businesses that have promoted the day and it’s entrants, there is a special #OrderOfFabulous award badge and promotional day. 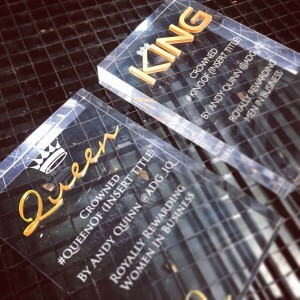 Winners goodies are available from Aqua Design Group.